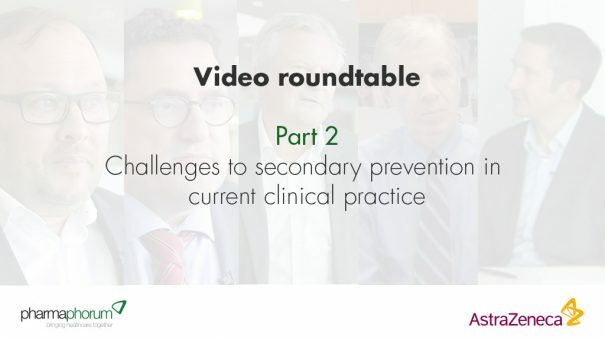 As part of the roundtable video debate on secondary prevention of recurrent atherothrombotic events, the discussion continued between four key participants with both wide-ranging perspectives and roles within the therapy area and covered the challenges to secondary prevention in current clinical practice. In the second part of the discussion, the panel focused on challenges to secondary prevention in current clinical practice. They began with a discussion of the current patient journey and what it looks like from first event through to secondary prevention, before moving on to the complex topic of clinical guidelines and asking whether they are meeting patient needs.